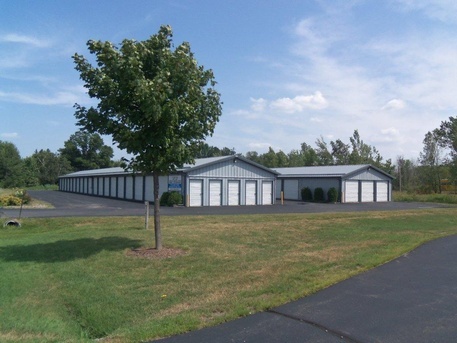 Convenient and affordable self storage and bulk storage options that help organize your life. Locally owned and operated, we provide you with the convenience of month-to-month leasing for our individual units, and easily accessible locations. 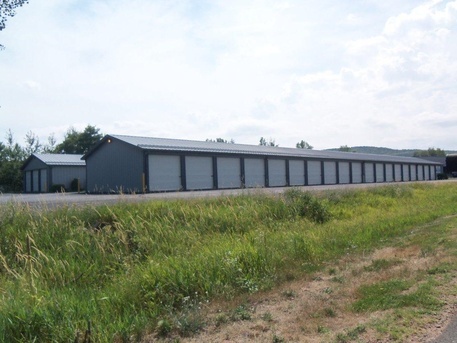 Our self storage units are available in a wide variety of sizes to fit your needs and budget. We have two convenient locations. 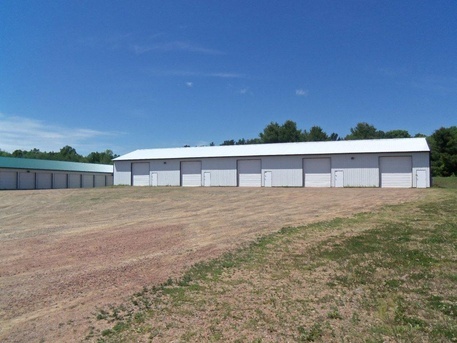 In Wausau we are located in the Rib Mountain, one block east of Walmart. In Brokaw we are located in the Town of Texas Industrial Park off of Hwy WW one mile east of I39 (formerly Hwy 51). © 2012 STW Enterprises, LLC.